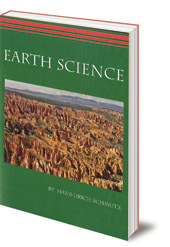 A comprehensive curriculum for teaching earth science in Steiner-Waldorf schools Years 9 to 12 (age 15 to 18). 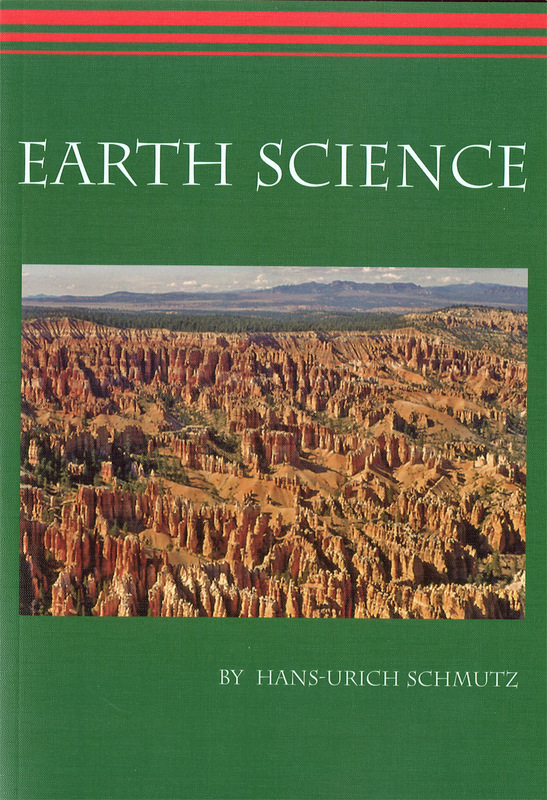 Hans-Ulrich Schmutz has developed a comprehensive curriculum for teaching earth science in Steiner-Waldorf High Schools (Years 9 to 12, age 15 to 18) which is consistent with the developmental stages of high school students. His consistent and carefully developed curriculum guides the student from geology through the dynamics of ocean currents and global climatology, crystallography, technology, and economic geography to astronomy and paleontology. All these subjects are provided with new and interesting point of views, which gradually contribute to a discovery of the living and the connection between earth and the human being. Hans-Ulrich Schmutz was born in 1945. He taught geography and technology for 18 years at the Rudolf Steiner School in Wetzikon, near Zurich in Switzerland, and is now involved in teacher training in Germany and Russia.